Horror House: The Game is a passion project at its very early stages of development. The purpose of releasing the first little chunck of the game is to see how people like the graphics, the lighting and eventually gameplay as i add more. 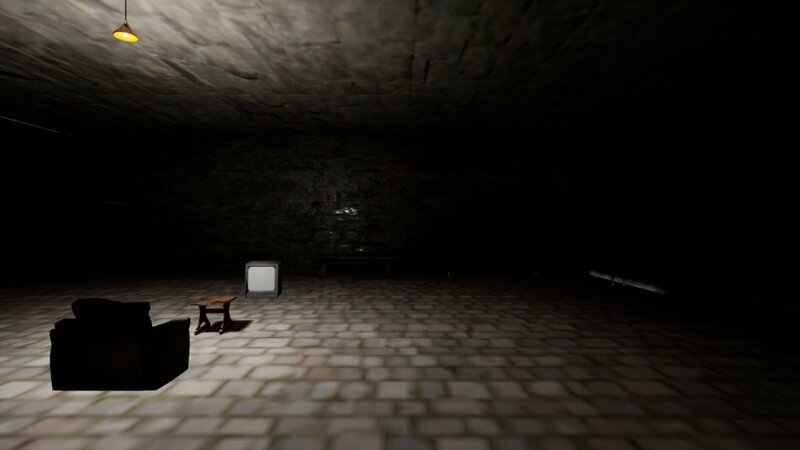 The game currently only features the downstairs area and the basement. The game will in future be a full on horror experience where the point of the game is to solve the multiple mysteries and to find some classic horror easter eggs which i will be implementing soon. -Full house revamp to make it look all spooky and run down.